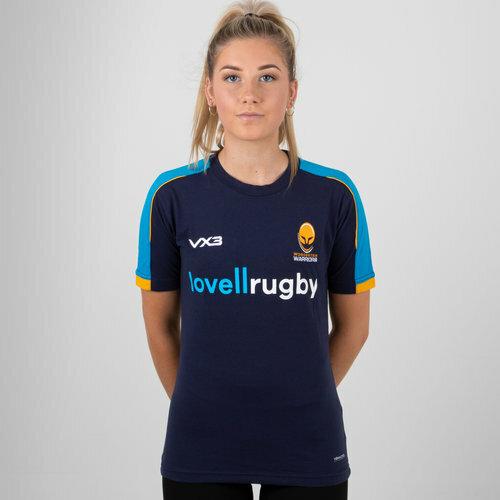 Ready to pull on casually or in the gym, make sure you show everyone who you're supporting with this VX-3 Worcester Warriors Sublimated Ladies T-Shirt. 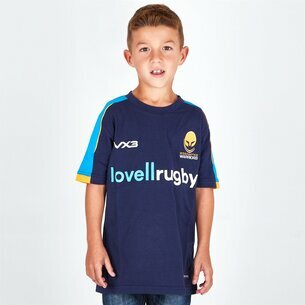 Made from a lightweight and breathable polyester, this Worcester Warriors t-shirt makes for great casual wear all year round. 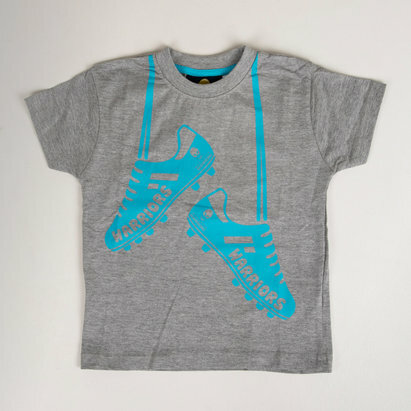 Whether at the match, in the gym or simply around the home, you can be assured of a great feel and look that you will be proud to pull on any time. 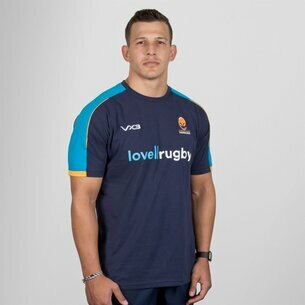 Designed with all the logos and badges sublimated into the t-shirt to minimise irritation on the skin, and with the Warriors logo smartly sublimated into the right side of the design, be proud to pull on this VX-3 Worcester Warriors Sublimated T-Shirt. 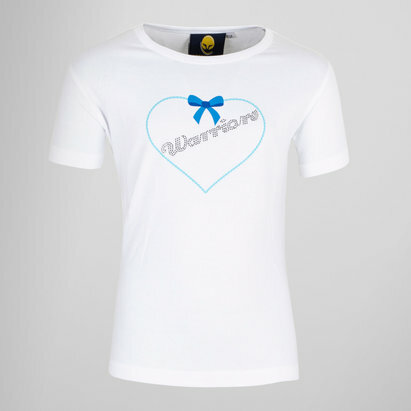 Model is 168cm/ 5'6 in height and wears a size small.